Why is PG&E ‘Clear-Cutting’ City Parks and Private Property? 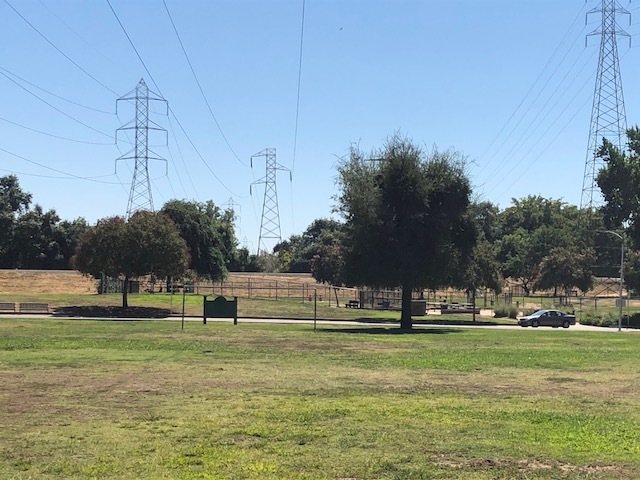 Posted by Katy Grimes at 1:03 am on Oct 05, 2018 Comments Off on Why is PG&E ‘Clear-Cutting’ City Parks and Private Property? In addition to the increase in lobbying and money lavished on California lawmakers as they were preparing to vote on a bill to limit Pacific, Gas & Electric’s financial liability in the California wildfires, PG&E has also stepped up its advertising, focusing on all they are doing to prevent future wildfires by cutting trees and bushes around power lines, and cleaning out brush. They are advertising on radio and television about howthe company is setting up special services to deal with weather forecasting and first-responder communications.